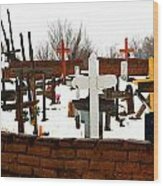 There are no comments for New Mexico Christmas Eve. Click here to post the first comment. 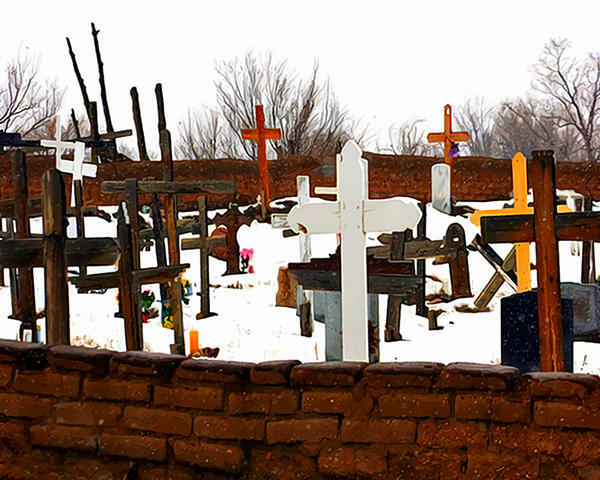 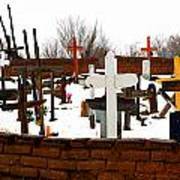 Cross-marked graves in a New Mexico cemetery on Christmas Eve.